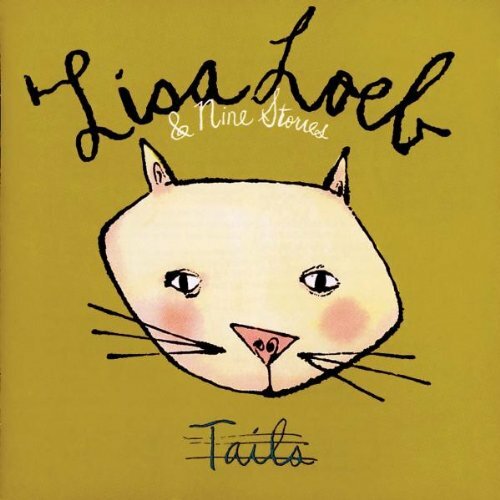 The first image on the page is for Lisa Loeb & Nine Stories - Tails, followed by the original. Also check out the most recent parody covers submitted to the site. Comments: I'm surprised no one submitted this before. Submitted by: Jonathan S.